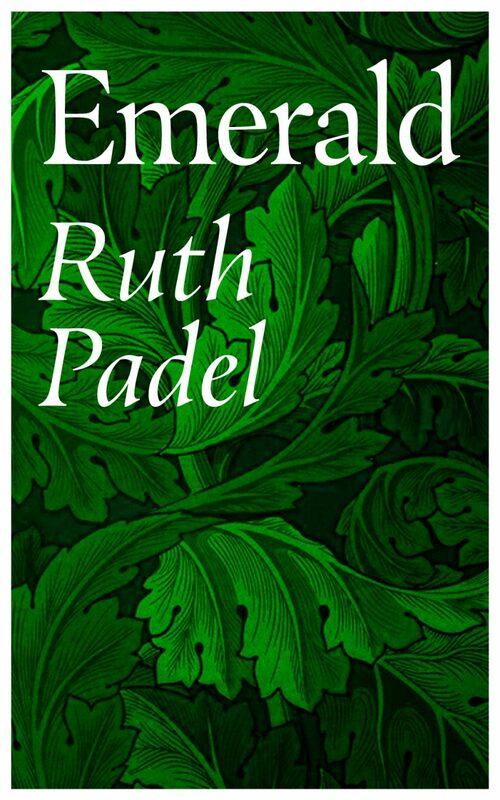 Ruth is an award-winning British poet and prose writer, Professor of Poetry at King’s College London, with close links to Greece, classical music and nature conservation. Ruth has published eleven poetry collections, shortlisted for all major UK prizes. They include Darwin – A Life in Poems, a verse biography of her great-great grandfather Charles Darwin; The Mara Crossing on human and animal migration; Learning to Make an Oud in Nazareth, on the Middle East; Tidings, a narrative poem on homelessness and Christmas, and most recently Emerald, an elegy for her 97-year-old mother. 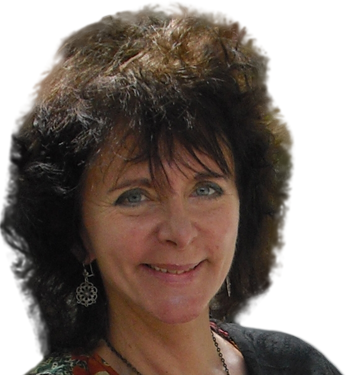 Ruth’s prose work ranges from a novel focussing on wildlife conservation, to eight non-fiction works including studies of Greek tragedy and the influence of Greek myth on rock music, and books on reading poetry drawn from her newspaper column, The Sunday Poem. 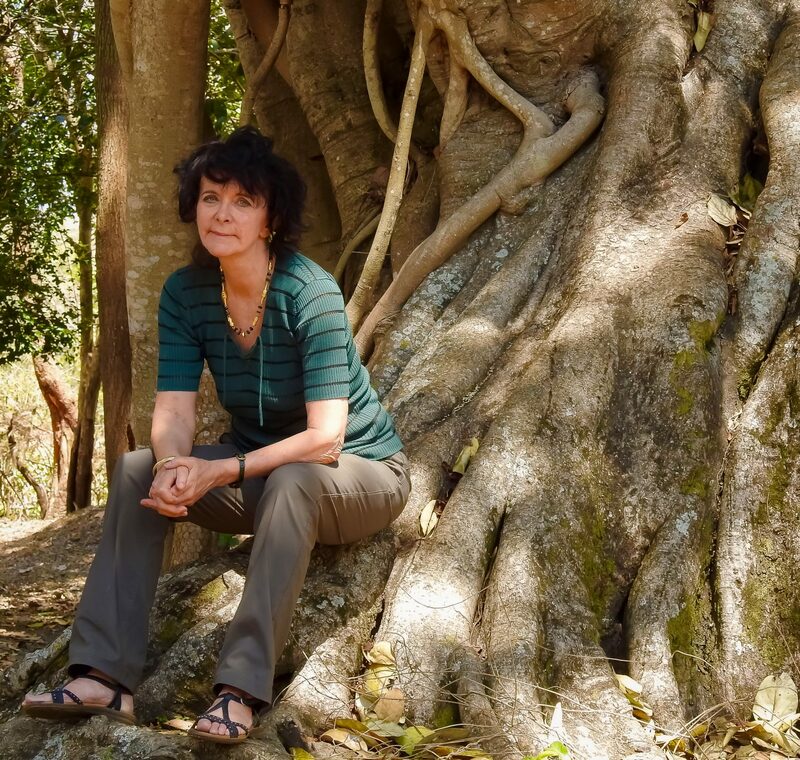 Her book on tiger conservation, Tigers in Red Weather, was shortlisted for the US Kiriwama Prize. Ruth’s poems have been published in The New Yorker, Harvard Review, The White Review, Times Literary Supplement, London Review of Books, Kenyon Review, Poetry Review, P N Review, The Times, Guardian and Sunday Times, and her awards include First Prize in the National Poetry Competition, a British Council ‘Darwin Now’ Fellowship, and a Cholmondley Prize from the Society of Authors. She is a Trustee of New Networks for Nature, and the only writer to be a Fellow of the Zoological Society of London as well as the Royal Society of Literature. She has lived on and off in Greece, especially Crete, but now lives in London, where she was born.